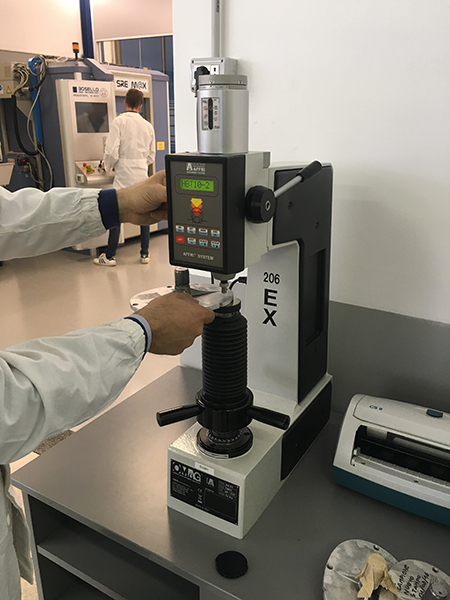 Our long-time experience together with our enthusiasm to our job, allow us to offer a full service of great professionalism and high quality. 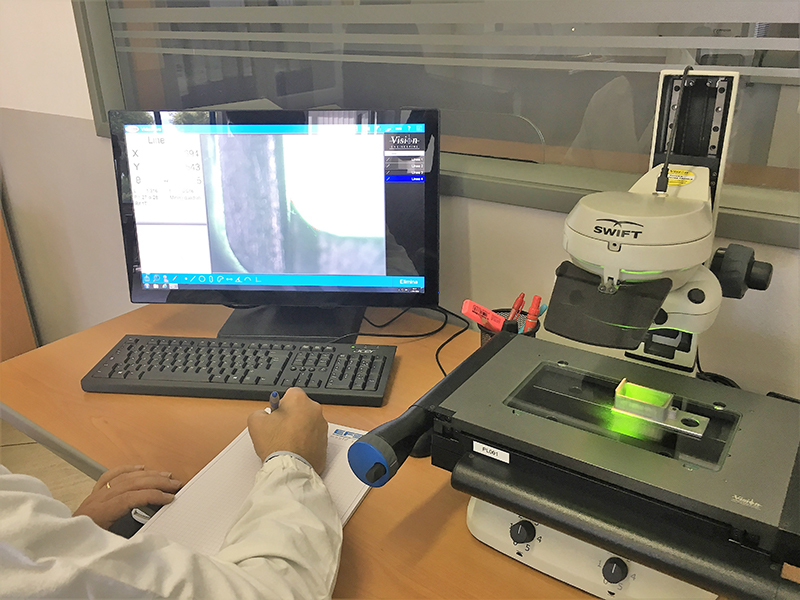 We believe that the quality concept can be realized by optimizing the processes and by continuosly improving production efficiencies, as well as with the reserach and development of modern solutions. 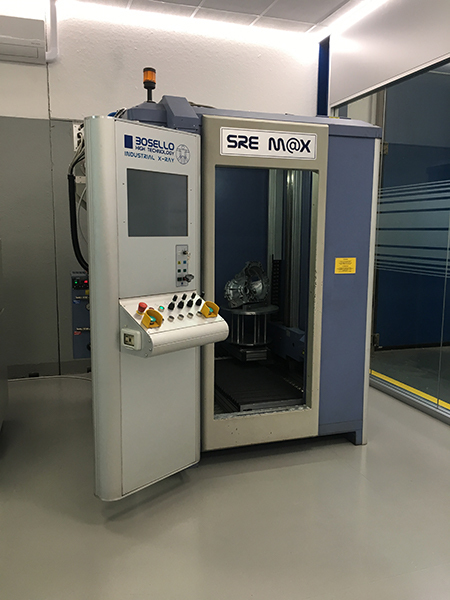 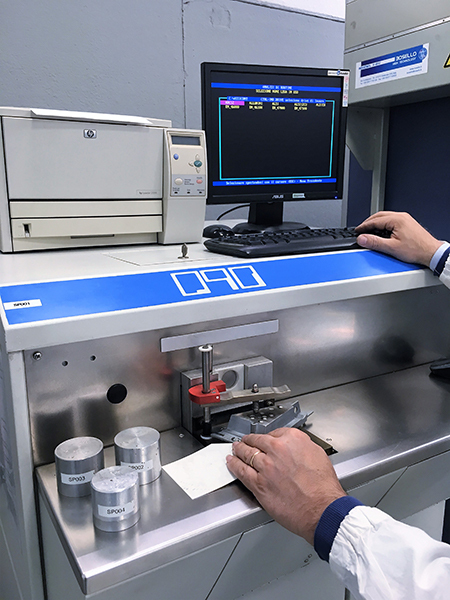 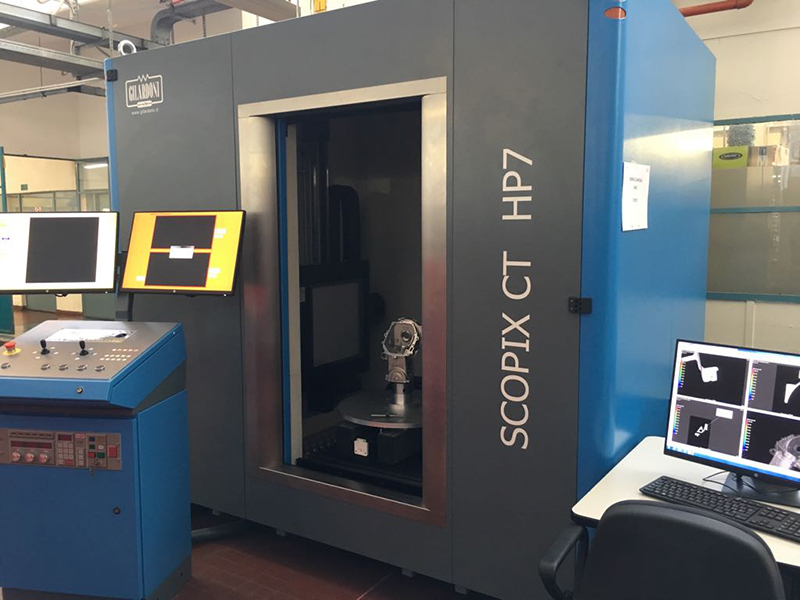 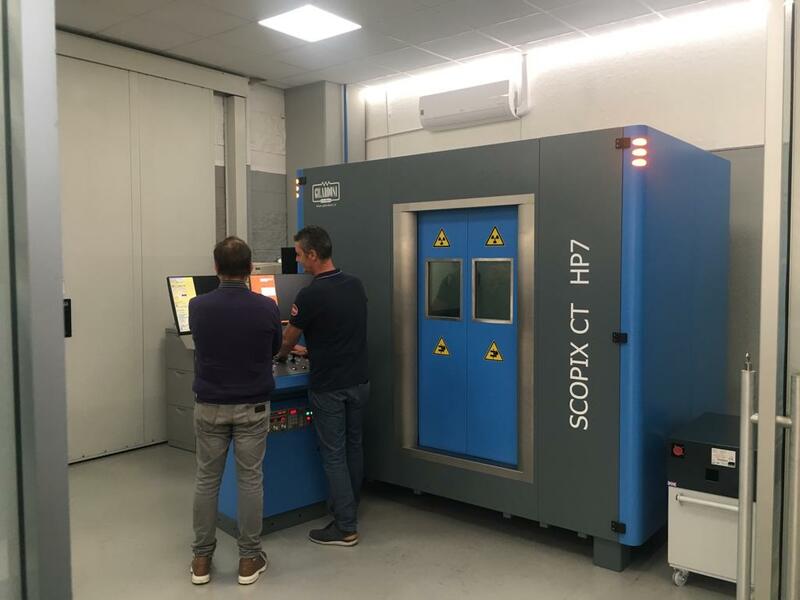 Two X-RAY machines (Special Radioscopic Equipment) Bosello and Gilardoni, one of them provided with Tomograpy System, checking the internal quality of the die casted products, detecting inside porosity and having the complete vision of the examined sample. 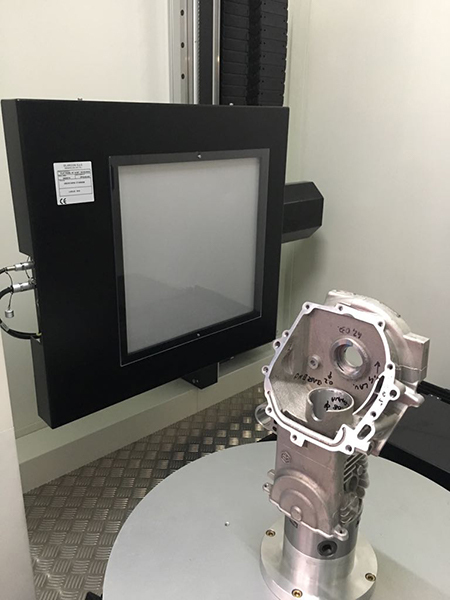 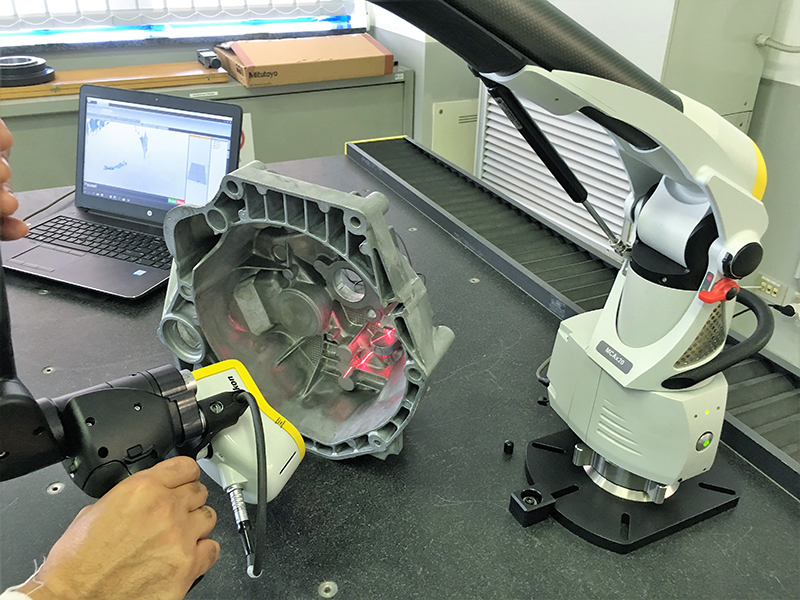 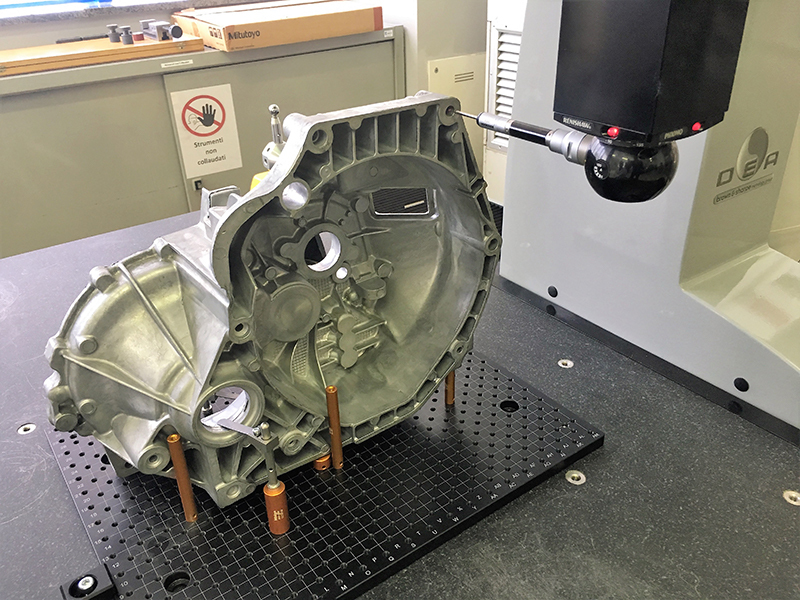 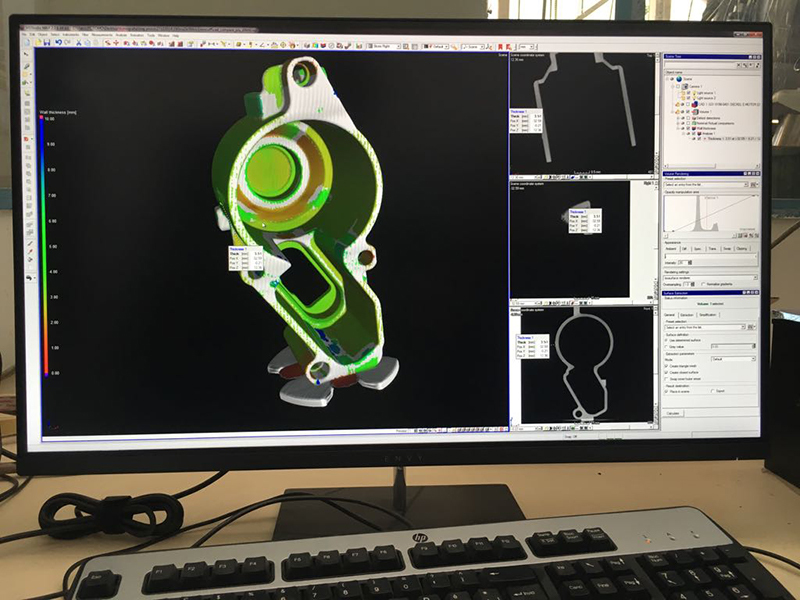 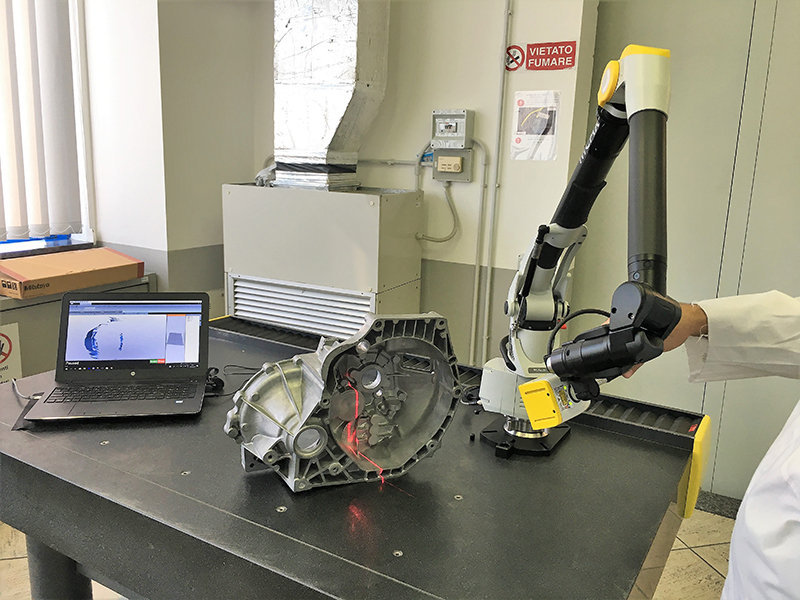 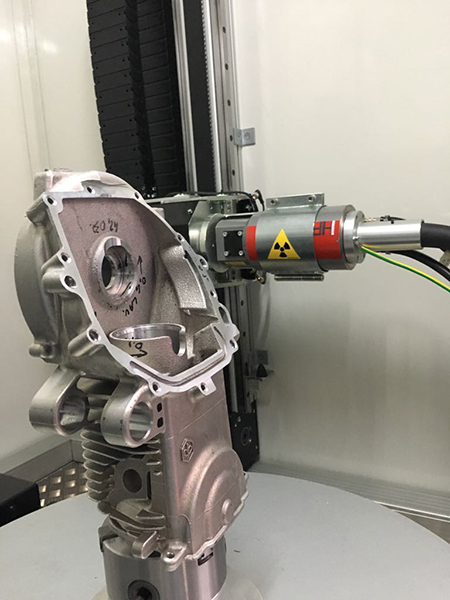 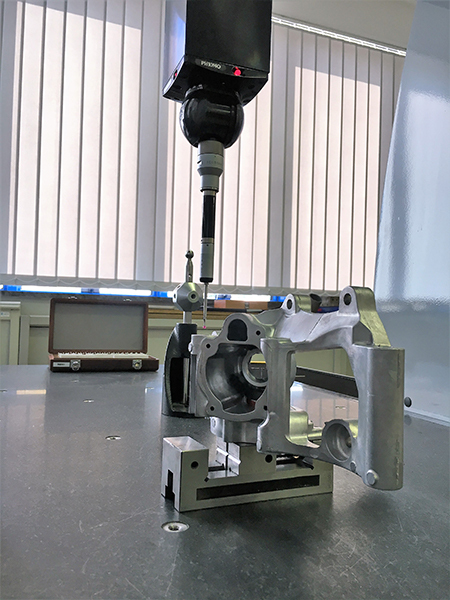 NIKON Laser scanning arm, 3D generation to get immediately an objective report of detected shapes and dimensions enable to solve quickly any possible dimensions problems. 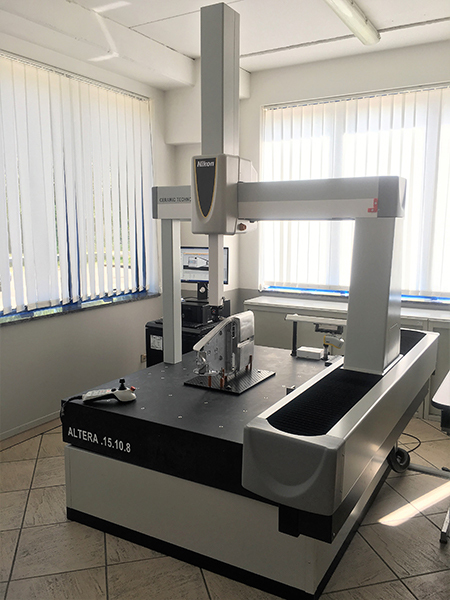 Spectrometer for the chemical analysys of the alloys at the entrance and during production before and after the casting. 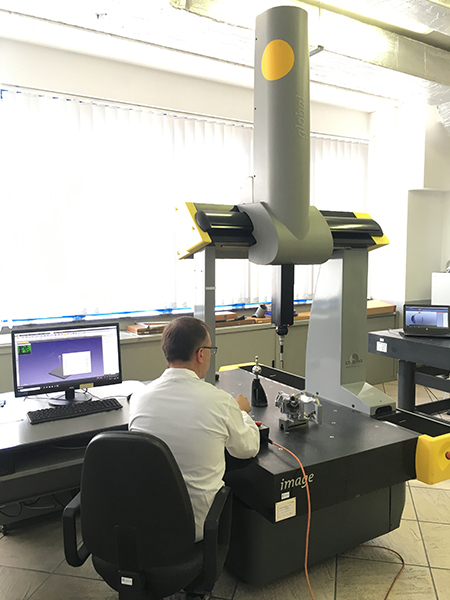 Stress test machines to make mechanical tests. 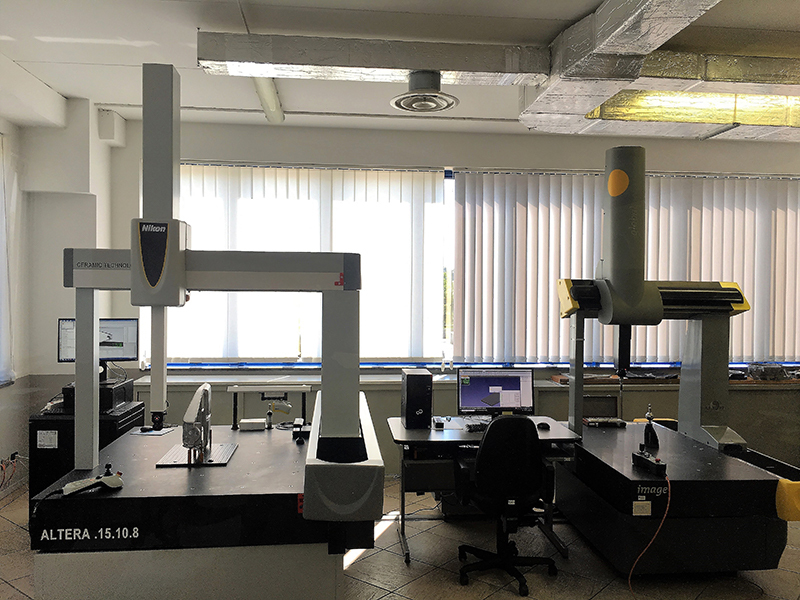 All our machines are connected to the network in real time. 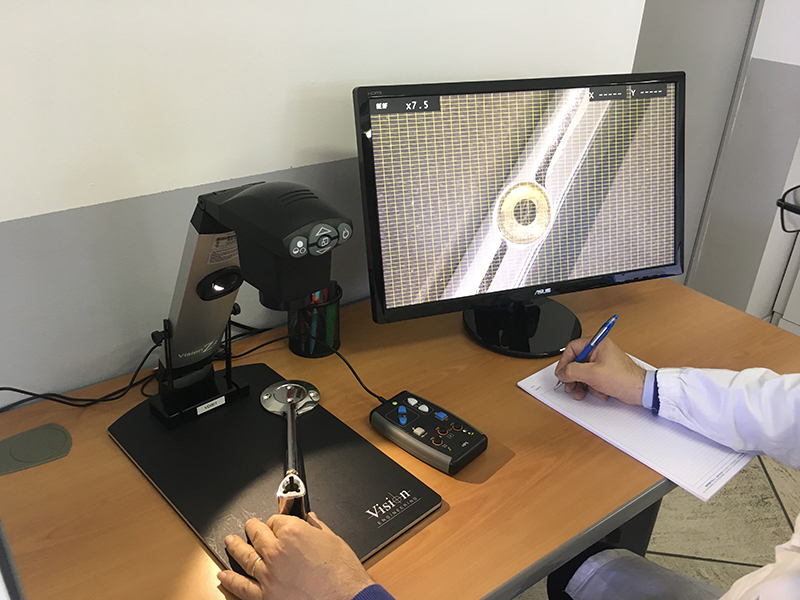 The control process not only uses modern and innovative machines but it is also assisted by manual and visual inspections even on 100% of production, if necessary. 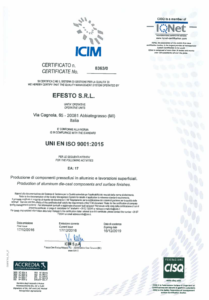 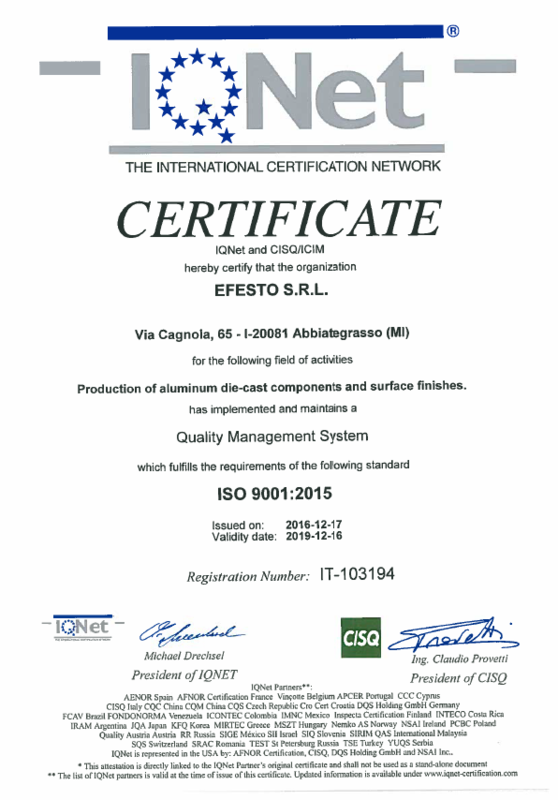 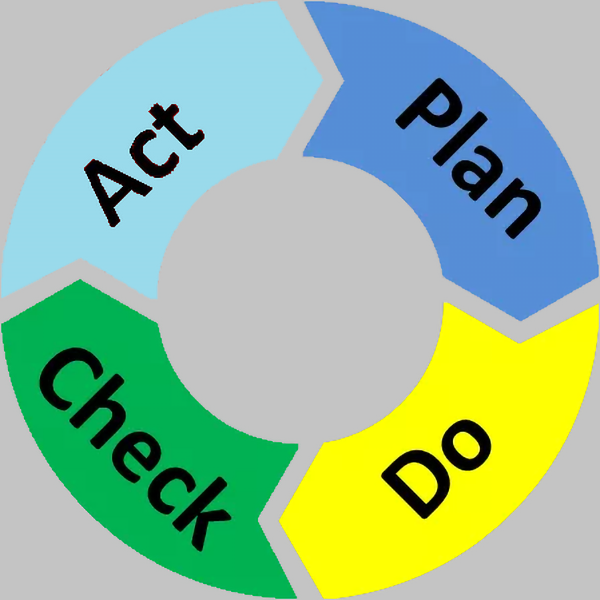 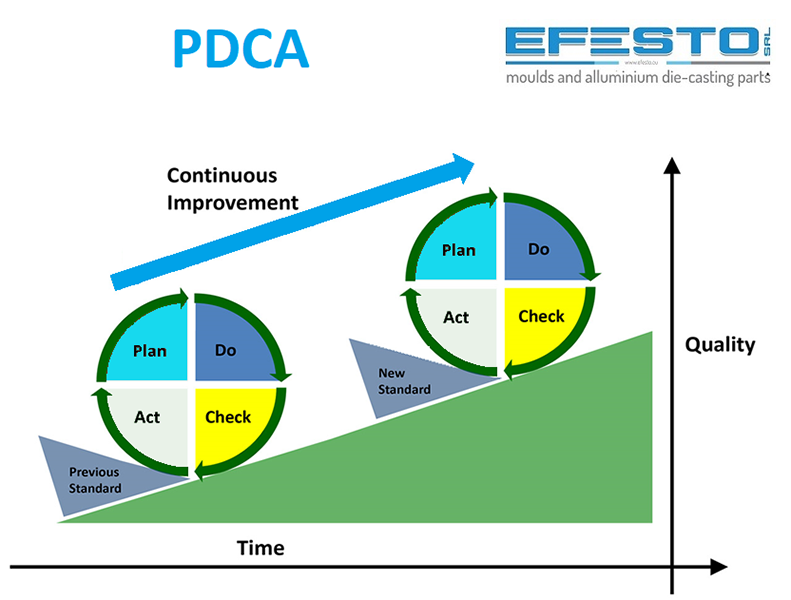 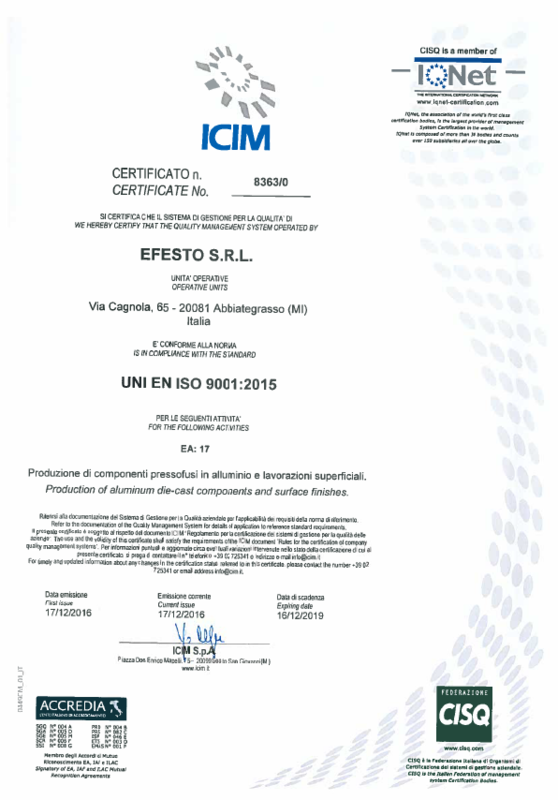 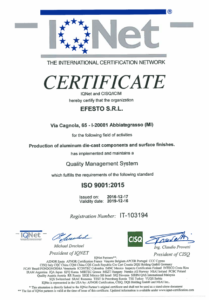  To confirm all what we do, we achieved The UNI EN ISO 9001:2008 Certification and it is still being completed the process to obtain ISO-TS 16949:2009..